An adult man's body is made up of 60% of water and that of an adult woman's body contains 55%. Drinking of water helps to maintain proper level of body fluids in the body which in turn results in proper metabolic functions. 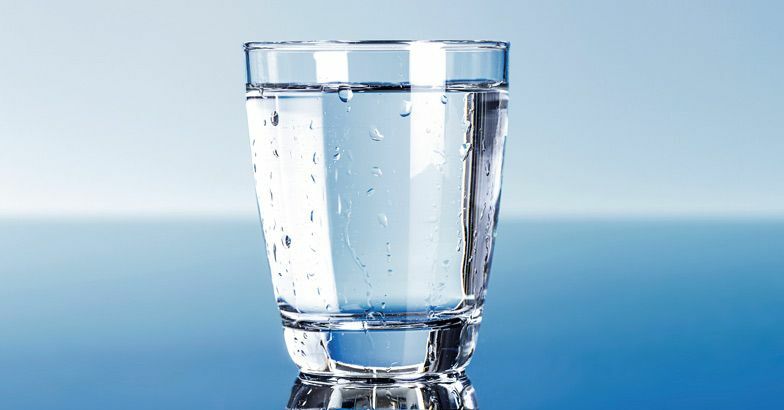 It is known that an adult person should drink at-least 8 glasses of water per day. Is that correct? The amount of water a person should drink per day depends on his or her body weight, age and physical conditions of the body. Considering this fact, Mayo Clinic, one of the world's renowned medical institutions has derived a formulae for the calculation of amount of water a person should consume based of his / her body weight and age. Step 1: Multiply Your weight in Kilograms (Kg) by your age. If your weight is in pound (Lbs) then multiply Your weight in pounds with 2.2 to convert it into kilograms. Step 2: Divide the resulting value by 28.3.
if you want to see your result in cups, then divide the amount of water in ounces by 8. Try the Online Calculator to check the How much water to Consume Daily. Please share the post with your friends. Drink water and stay healthy. Make sure that you are drinking pure water :).